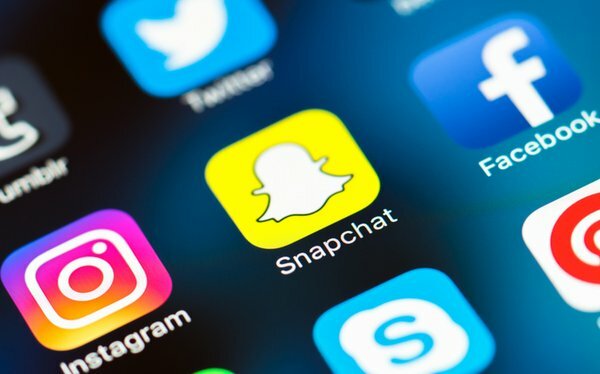 Despite a respectable third-quarter revenue increase, Snap said the popularity of its flagship app continued to shrink Friday. Revenue rose 43% to $298 million year-over-year, which helped the company narrow its net loss to $325 million. Yet analysts were more interested in the revelation that Snapchat’s daily active users (DAUs) declined 1% -- from 188 million to 186 million -- over the past quarter. Snap CEO Evan Spiegel blamed the decline on Snapchat’s subpar Android app -- adding that the company is eager to put out a superior offering. Spiegel declined to say exactly when the new Android app would officially launch. Some analysts suggest that Snap’s quarterly decline in DAUs might not be such a big deal. Year-over-year, Snapchat’s DAUs actually increased by about 5%. Among other moves over the past quarter, Snap launched its original sShows, and serialized shows -- its first slate of exclusive scripted shows and docuseries. The company also announced partner-curated “Our Stories” and added about 25 media partners to increase the volume and variety of content available on its Discover service. Looking ahead, Snap expects fourth-quarter revenue to reach between $355 million and $380 million, which would represent year-over-year growth of between 24% and 33%.